Attention NASCAR fans! If you are a student, a first responder, or a member of the military, you are eligible for a discount at the Kansas Speedway. 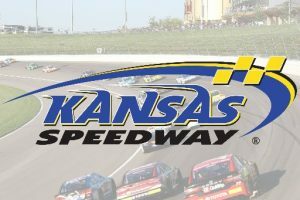 Save 40% on your race tickets below: Student First Responder Military The Kansas Speedway is located at 400 Speedway Boulevard in Kansas City, Kansas.